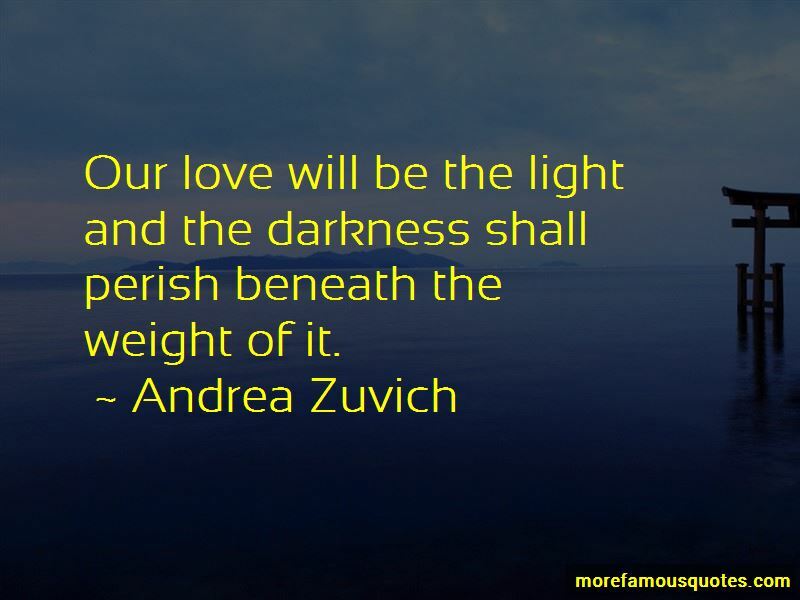 Enjoy the top 7 famous quotes, sayings and quotations by Andrea Zuvich. She is a jewel far richer than a mountain of coin could bring! Our love will be the light and the darkness shall perish beneath the weight of it. 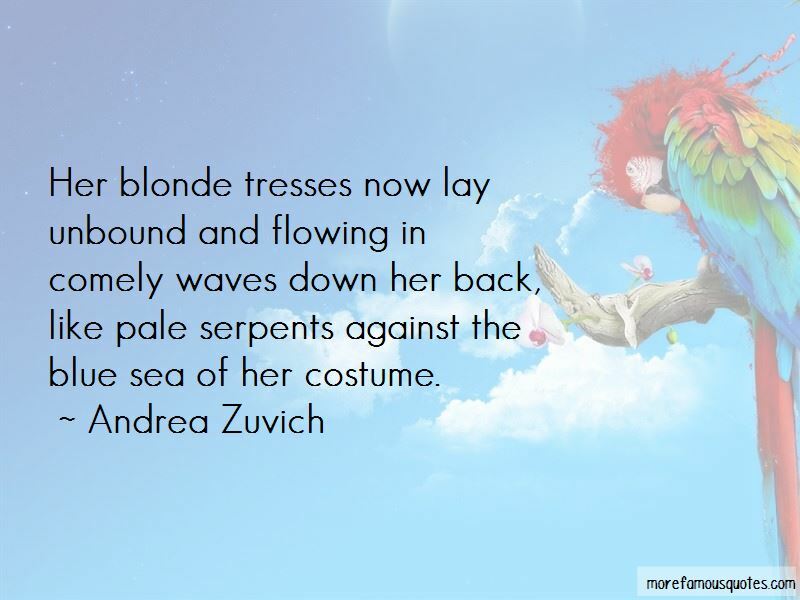 Want to see more pictures of Andrea Zuvich quotes? 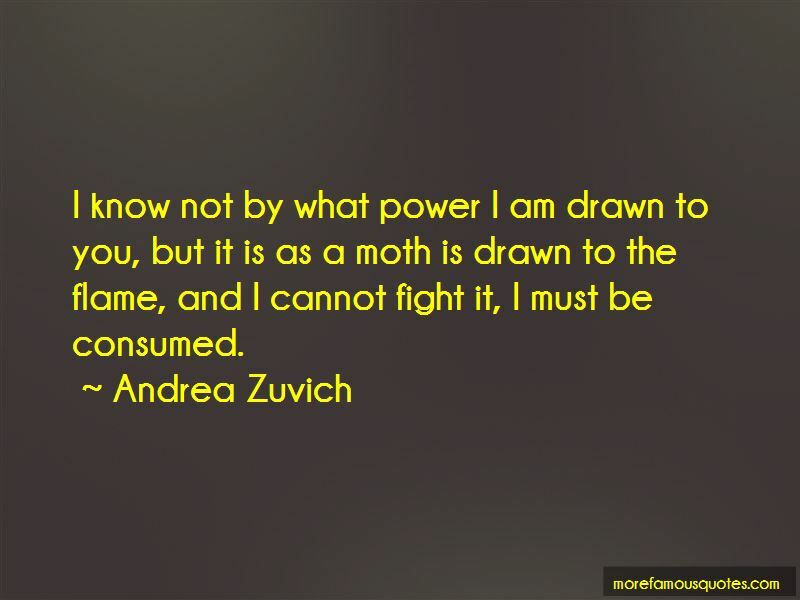 Click on image of Andrea Zuvich quotes to view full size. “Like all other self-respecting peoples, we have no intention of paying our debts. Or, to be more nearly accurate, the capitalists who expect” — Anonymous.